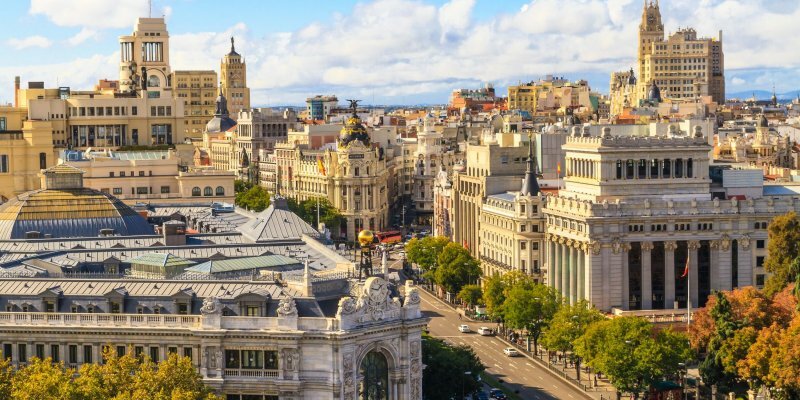 The Business of Travel Blogging Review: Is It Worth the Money? Travel blogging is probably the most exciting way to turn your love for travel into a full-time career. You get to work from anywhere, go on all-expenses-paid press trips, promote brands you love, and be your own boss. The dream life, right? Becoming a successful blogger takes a lot of work and determination. You need to invest in yourself before you can make money from your blog. Among the most important investments you can make is to enroll in high-quality courses that will teach you the best practices for blogging. Today, I’m writing a review of The Business of Travel Blogging, the first travel blogging course I ever purchased. 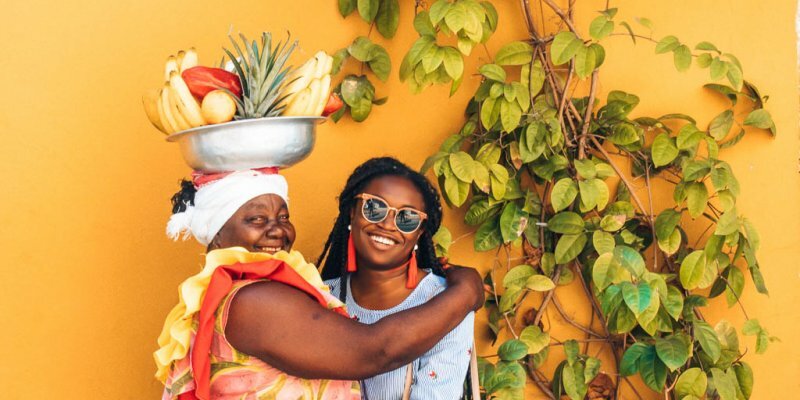 If you’re looking to get paid to travel, the Business of Travel Blogging is a worthy investment. I’ll share the pros and cons of this course to help you determine if it would be a good choice for you. 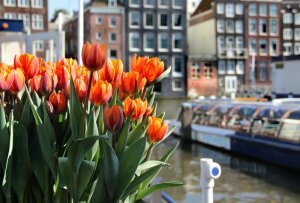 Starting a travel blog is the single best life decision I’ve ever made! It has given me the freedom to set my own schedule, travel more often, and create a life I truly love. I wake up every morning overjoyed that I don’t have to sit in Los Angeles traffic and commute to an office. In just 9 months, I went from working as a nonprofit fundraiser to getting paid to work with major brands. I was terrified of taking the leap to become a blogger, but I’m so glad I did. For the first time in my life, I can actually say that I enjoy my work! It has taken many sleepless nights to get here, but some investments have saved me time and made the process easier. The Business of Travel Blogging is one of them. In this post, I’m talking about how The Business of Travel Blogging can help you set up your blog, create a master plan, learn from top bloggers, and earn money. I’ll share my honest opinion of the course and discuss whether or not it’s worth the price. Disclosure: This post may contain affiliate links, as explained in my disclosure policy. What Is the Business of Travel Blogging? 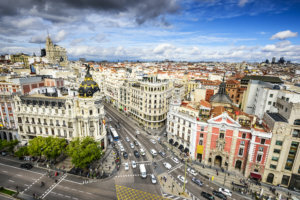 The Business of Travel Blogging is one of the four courses in Matt’s Superstar Blogging program, an online media school that teaches different skills to be a successful blogger. The other courses in the program are How To Become a Travel Writer, How To Become a Travel Filmmaker, and How To Become a Travel Photographer. The 10-week course teaches the basic steps and strategies to start a successful travel blog. You’ll learn how to start and grow your blogging empire from scratch. Matt Kepnes aka Nomadic Matt, one of the most successful travel bloggers ever, created this course. He gets over 1 million page views every month! Matt has also written a New York Times best-selling travel book, How to Travel the World on Less Than $50 a Day. 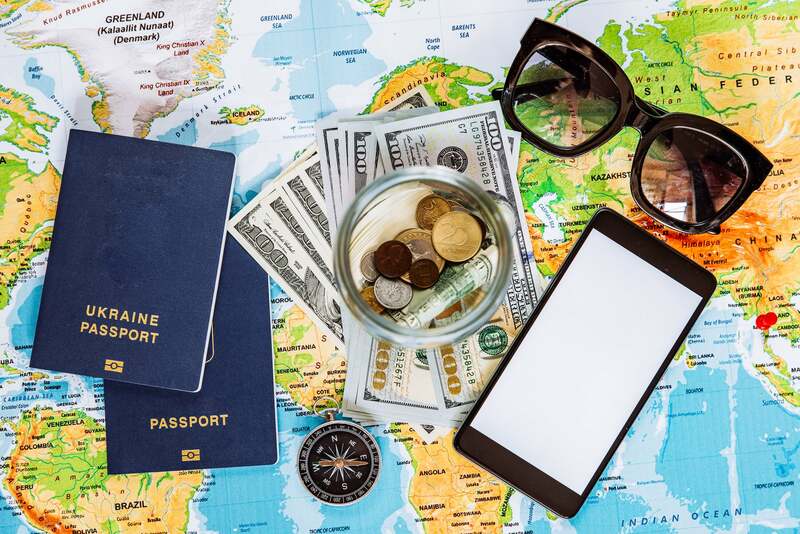 It’s a great read if you want to learn the ins and outs of budget travel. 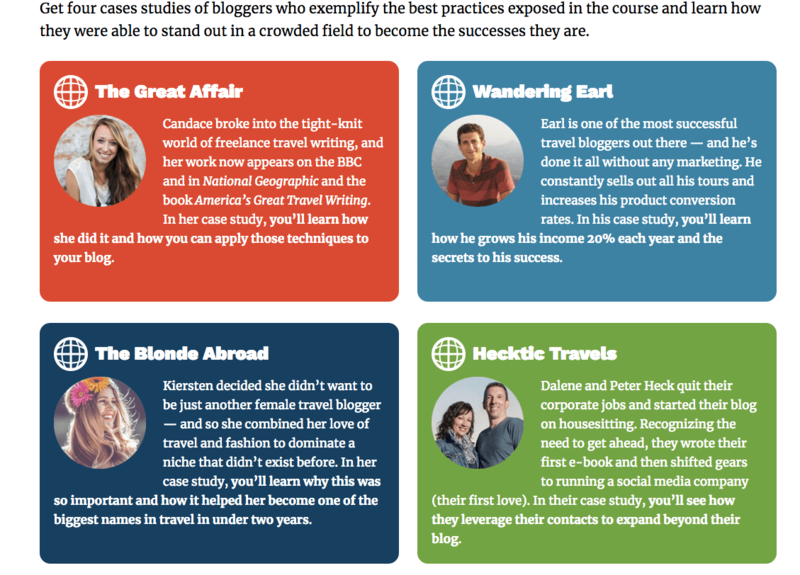 Case studies of 4 successful bloggers: The Blonde Abroad, Wandering Earl, Hecktic Travels, and The Great Affair. The course covers a ton of information so the units are released one by one each week for 10 weeks. The idea is to not overwhelm you so you don’t get frustrated and give up. 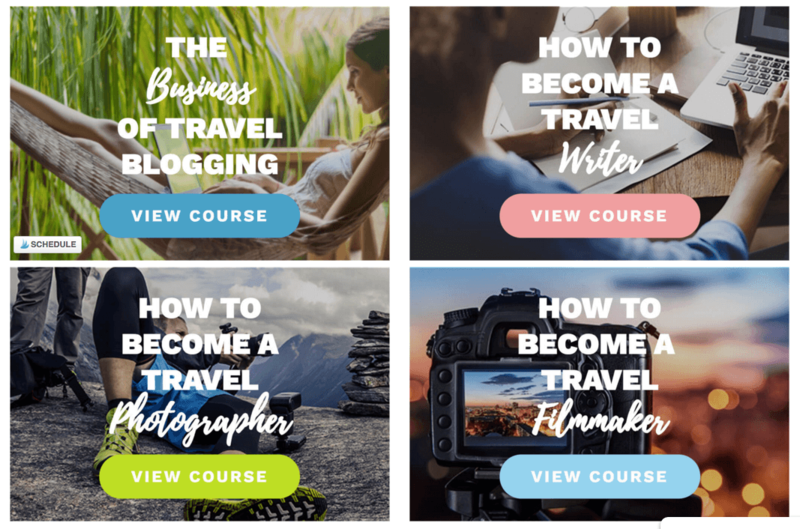 This is one area where the Business of Travel Blogging differs from the other 14 blogging courses I’ve taken (yes, I’ve taken 14 blogging courses!) Normally, all the lessons are available from the moment you purchase a course. I think Matt’s approach was beneficial for me because it allowed me to focus on one thing at a time. There is so much covered so if I read ahead, I would probably have been overwhelmed. 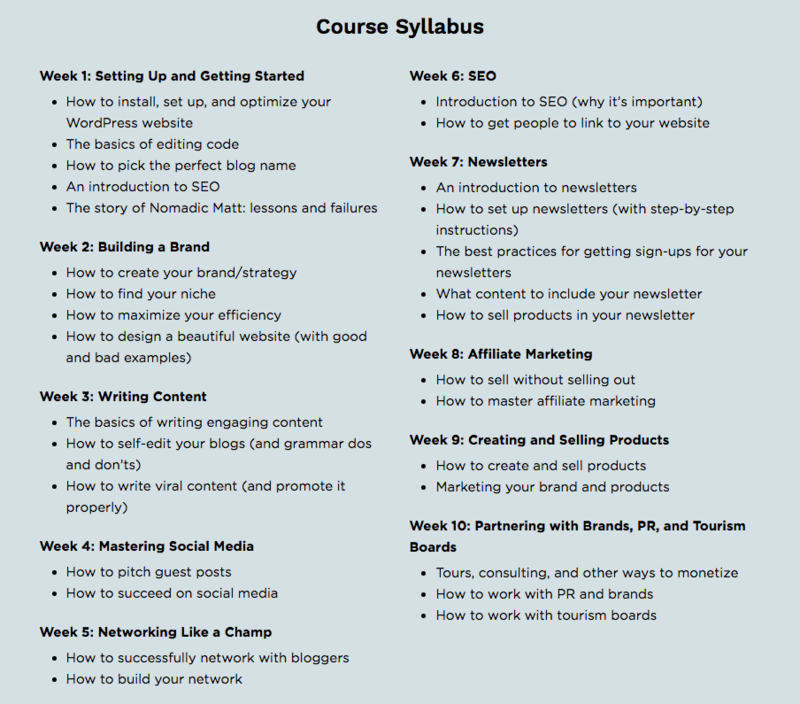 Also, note that the Business of Travel Blogging is a text-based course. If you prefer video, you may get tired of all the reading. That said, the course is broken down so you can digest the information little by little. You only focus on one unit each week. You also get a chance to send Matt some assignments for him to review and give you personal feedback. The Business of Travel Blogging is for new bloggers who have no previous experience with WordPress, travel writing, coding, marketing, business management, or networking. 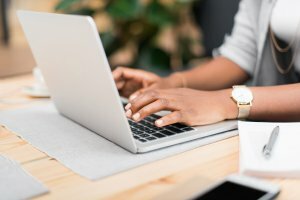 Basically, if you just decided to start a blog and have no clue where to begin, you’ll find this course helpful and informative. If you’ve been blogging consistently for 9 months or more, a lot of the information in this course will be review. You could learn new things from the case studies and expert interviews, but overall the content will be too basic for you. 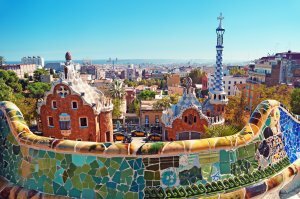 You may want to consider more specialized courses like How To Become a Travel Writer. You can purchase the Business of Travel Blogging for one payment of $249 or three payments of $99. 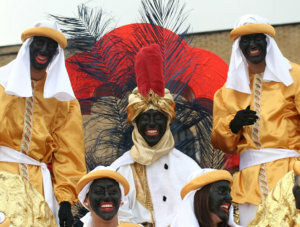 In addition, you an try out the course for 30 days. If it does not meet your expectations, you can request a refund and get 100% of your money back. I could contact Chris, the tech support guy, at any time and get help whenever I was stuck, which was many times. There is quite a bit of technical know-how required when you first set up your website, WordPress account, and email service provider. My only experience with coding was taking a course on HTML in college years ago. When I started my blog, I had never used WordPress and had no idea what an email list was, let alone how to manage it. The technical support walked me through all of that, making the setup process a lot less daunting. Too many bloggers these days try to sell you the dream: you can make money from your blog within 6 months, quit your job, and move to Thailand! What they don’t tell you is the work, sacrifice, and persistence it takes to get there. That’s why I found the blogger case studies so refreshing. They talk about their struggles, mistakes, and the biggest lessons from their careers. They also give advice for new bloggers to help them fast track their success by focusing on the right things. This was so valuable! I like that the bloggers are transparent about their experiences so that I can learn about smarter ways to approach my business. Creating a profitable blog is NOT EASY! Don’t listen to anyone who tells you otherwise. There are many moving parts when it comes to blogging – content creation, social media, email list building, networking, branding, affiliate marketing, to name a few. There’s no way you’re going to learn all that in 6 months. The case studies stress that succeeding in this field is a long-term commitment. It’s important to have the right mindset about blogging because it is not a get-rich-quick scheme! Search Engine Optimization (SEO) is one of the most important concepts to master as a blogger. It is also one of the most difficult to grasp. The SEO tutorial in this course walks you through how to optimize your blog posts for SEO, with graphics and images. I found myself referring back to it every time I wrote a blog post. 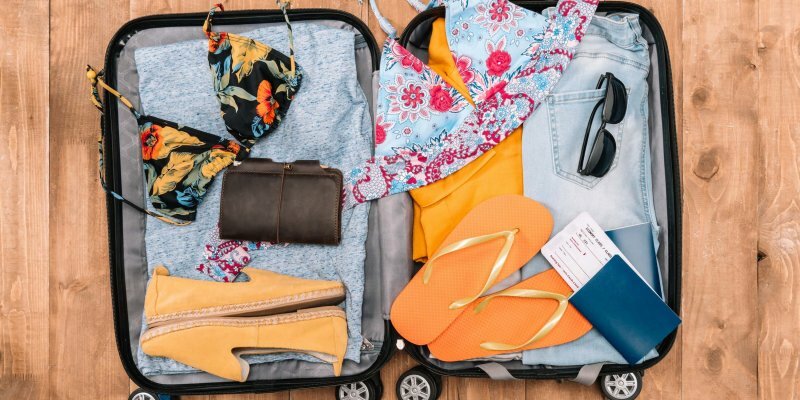 The Business of Travel Blogging not only walks you through how to set up your blog, but it also teaches you to think strategically about how to run your blog as a business. In the early units, you learn how to research your competition, find your unique angle, and create a brand strategy. These are important because blogging takes time. To make money from your blog, you need to have a vision and stay motivated through the ups and downs. Also, you absolutely need a plan! The course walks you through how to identify your blogging goals and create an action plan. Matt has been blogging since 2008. Since then, he has experienced a lot of success, but also a lot of failures. He is open about his mistakes and is eager to show you how to avoid them. In the first unit, he tells the story of how he created Nomadic Matt, talks about the aha moments in his career, and offers sound advice for new bloggers. Matt stresses that blogging takes work and persistence, but success is definitely achievable. Blogging isn’t a going to make you rich overnight, like some ‘gurus’ out there will try to convince you. The section on social media does not provide much in-depth information. It gives you a high-level overview of social media platforms but not enough actionable steps to succeed at them. The section covers Pinterest, Instagram, Stumble Upon, Twitter, and a few other platforms in just one page. Some of the advice includes statements like ‘post pretty pictures’ and ‘post pretty pictures with inspiring posts.’ More concrete recommendations would be helpful. Also, Pinterest, the best source of traffic for new bloggers, is discussed in just 5 paragraphs. There are no graphics or tutorials to show how to use the platform. There is also no insight into what social media platforms methods may be better for new bloggers. You have to read the expert interviews to find that out. The expert interviews are long and full of tips. This is both a good thing and a bad thing. Let’s start with the good: you get hundreds of pages of useful insights from people who have been successful in marketing, writing, and other fields relevant to blogging. The bad is that it takes a long time to read the transcripts or listen to all those interviews. When you’re just starting your blog, reading through some interviews is probably not your top priority. A synopsis of each interview with key takeaways would have been helpful. 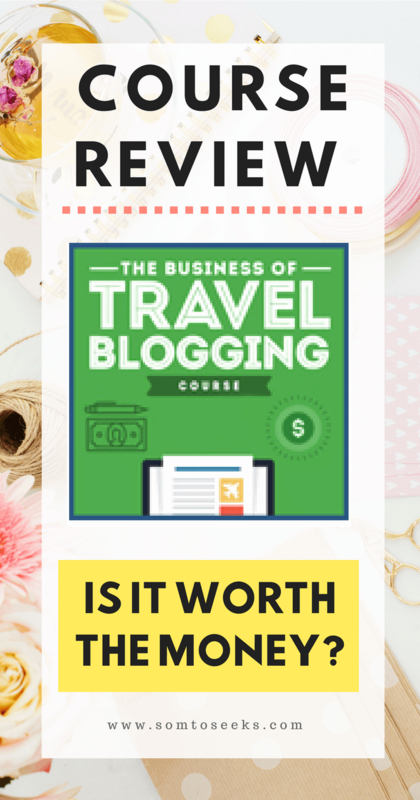 The Business of Travel Blogging is definitely worth the money if you’re a brand new blogger who wants to a one-stop resource to help you kick start your blog. You get a lot of information, tips, and support Matt and his team. In addition, you’ll learn invaluable tips from successful bloggers and establish a solid foundation to grow your blogging empire. I know $267 can be a big investment for a beginner. I hesitated initially when I saw the price tag, but purchased the course because I was wasting too much time searching for answers on the internet. If you try to search the internet for information, you’ll lose precious time and easily get confused. There are thousands of gurus these days so you’ll find false, disjointed, or even contradictory information on the web. Save yourself the hassle of sifting through dozens of web pages that may not even be reliable. Overall, I found this course really valuable at the beginning of my blogging career. I would recommend it as a starting point to familiarize yourself with what travel blogging entails and lay a solid foundation for your success. Frankly, the price is reasonable for the quality of information you get, the opportunity to get feedback, and the technical support. I have paid a whopping $5,000 for group coaching so I know that personalized support is expensive. In this course, you receive personalized and group support for a fraction of the price. Like with any course, there are areas for improvement, but I think it is worth the investment. Remember that blogging is a commitment. Part of that commitment is investing in yourself. When you spend money on learning, you’re signaling that you take your blogging career seriously. You’ll be more motivated to take action and keep yourself accountable. The key to success as a blogger is to seek mentorship from those who have achieved success in your niche. They will guide you in the right direction and save you from focusing on the wrong things (aka wasting time.) When I started my blogging journey in April 2017, I was clueless and directionless. I wasted a lot of time on Instagram comment pods, Facebook share threads, and Twitter follow threads. 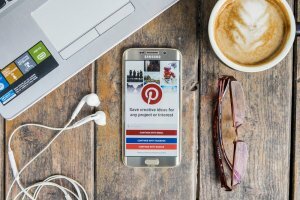 These days, I’m focusing on using Pinterest to drive traffic to my website and grow my email list – things that will actually grow my business. The key to finding focus was investing in quality blogging courses (15 to be exact! ), working with 3 coaches, and attending 2 business conferences. I got serious about learning how to become an effective solo entrepreneur. It paid off. In four months, my traffic grew by 1,500%. I’ve also landed features in the Huffington Post and Be My Travel Muse, the most-read female solo travel website. I want to help you fast track your success so I’m offering one-on-one. During that time, we can go over your business goals and develop a roadmap to help you succeed. You can ask me about the Business of Travel Blogging course, writing content, using Pinterest, pitching brands, or anything related to blogging, business, and travel. I will guide you in the right direction so that you can see results sooner. You also get free access to my private resource library with blogging tips, travel guides, and resources for becoming location independent. I update the library regularly so you can stay up to date on the latest blogging trends. Are you ready to start building your blogging empire and get paid to travel? 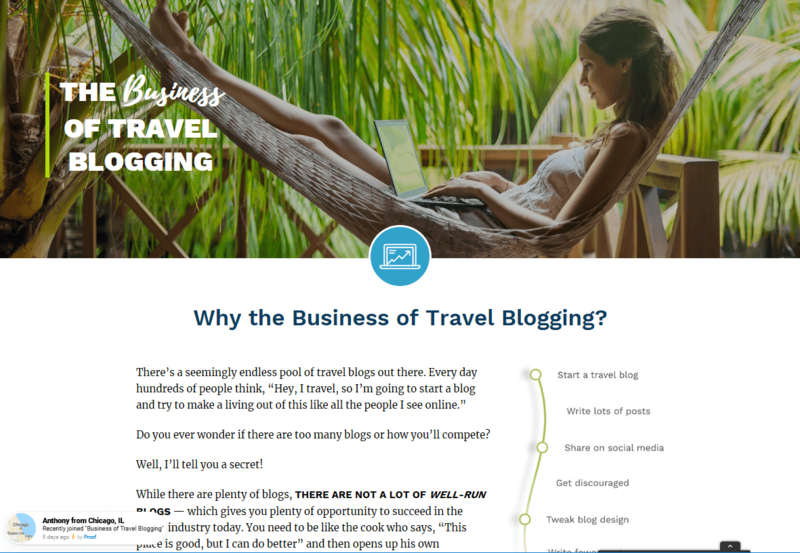 Purchase the Business of Travel Blogging to take advantage of Matt’s expertise and my bonuses! *After you make a purchase, send me an email at hello@somtoseeks.com with a screenshot of your receipt to claim your bonuses! Any questions about the course, bonuses, or blogging in general? Leave a comment below and I’ll get back to you ASAP. Hi! Thanks for writing about this review. It was really great to hear from an outside perspective what the course was like. 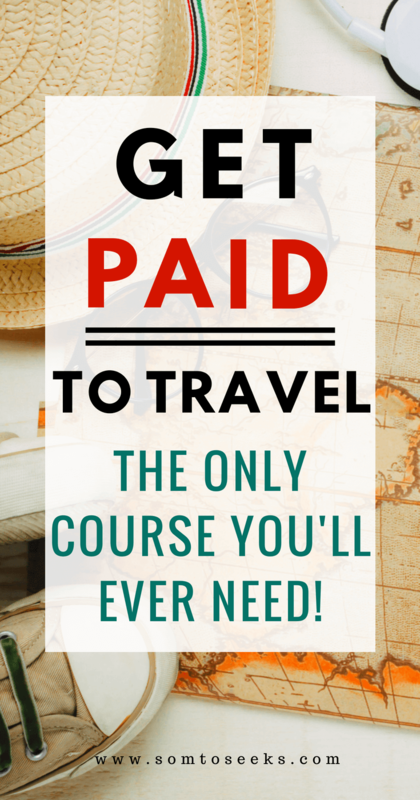 Have you taken any other travel blog courses? Or do you have any other recommendations for courses? I’m glad you liked the review. I’ve taken over 25 blogging courses, but only a few of them have been focused specifically on travel blogging. Another course I’d recommend is an e-book called The No-BS Guide To Affiliate Marketing for Travel Bloggers.